A long, thin country in western South America, Chile boasts over 3,000 miles of Pacific coastline. Spanish is the official language, but most speak a Spanish dialect called Castellano de Chile. You’ll find many English speakers in Santiago and far fewer throughout the rest of the country with English speakers in rural areas almost nonexistent. Young people are far more likely to speak English. 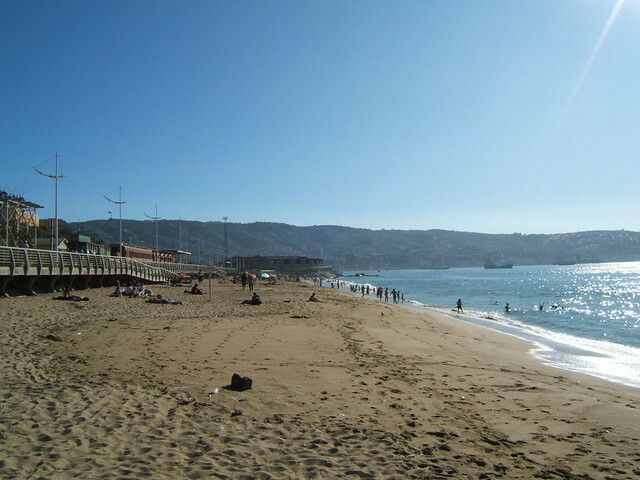 As a coastal country, Chile is known for beaches and seafood. Chile is the second largest producer of salmon in the world and you’ll find delicious salmon and other seafood here. The staples of the Chilean diet also include meats, grains, and vegetables, especially corn and beef. You can pair your meals in Chile with a glass or two of Chilean wine. Carmenere is a popular red wine and the Cabernet Sauvignons from Chile could compete with those from France. 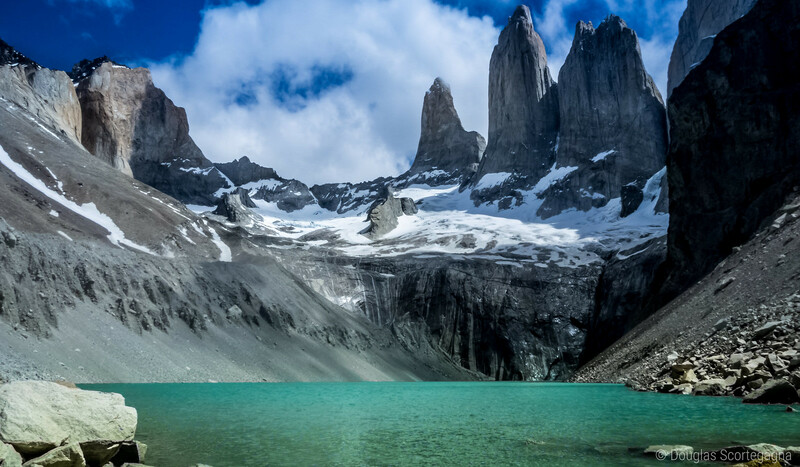 As Chile is a long, thin country that stretches through 38 degrees of latitude, the climate of Chile greatly varies by region, as do the plants and animals you’ll find. Areas of northern Chile are barren desert, but the south is forested with beech trees, laurels, and conifers including Chile’s national tree, the monkey-puzzle tree. The Patagonian wilderness draws hikers and mountain bikers to explore. The Carretera Austral is particularly popular with bikers for short day trips or for taking on all 770 miles of road on an extended excursion. The Atacama Desert is barren and surreal with far more than vast expanses of sand to offer. Volcanoes, mesas, and mountains mark the landscape of the Atacama. It is the driest desert on Earth and supports little life. However, this climate is ideal for astronomical observatories (there are rarely disturbances to obstruct a clear view into space) and there are two major observatories here. Off the coast of Chile, you’ll find many whales, several species of seals, and penguins. 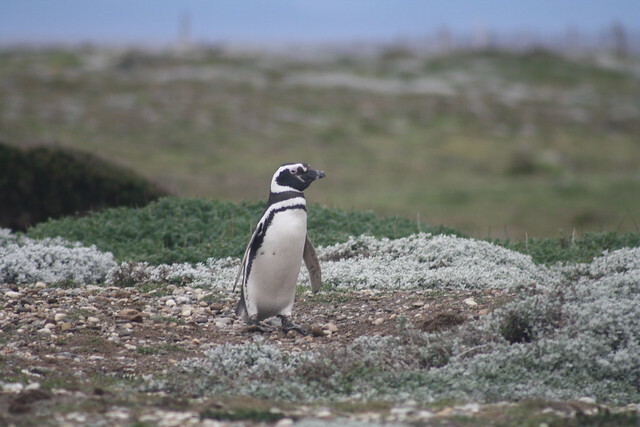 You can see many of these on tours that leave from various points along the Chilean coasts. Many of the best adventures in Chile take advantage of the natural landscape. Ski resorts are open in the Andes from June to October and companies will take the more experienced, adventurous skiers and snowboarders to remote locations in the Andes as well. 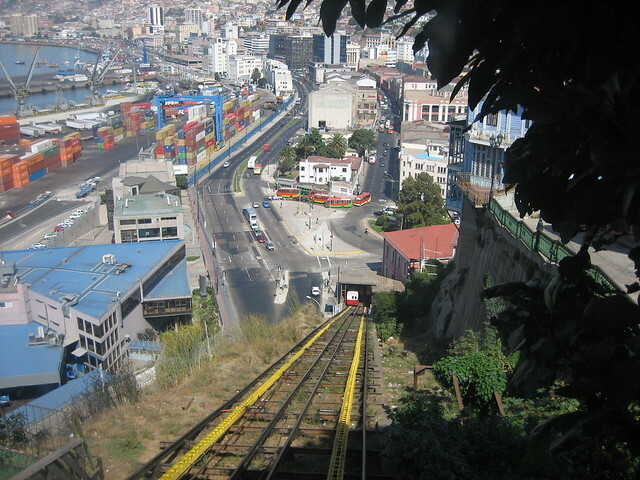 Chile is located in the Pacific Ring of Fire, an area prone to earthquakes and volcanoes. Villarica volcano offers a moderate climb that almost any traveler can handle, but it is still an active volcano. San Valentin, however, is for the adventurous and experienced ready to tackle ice fields.